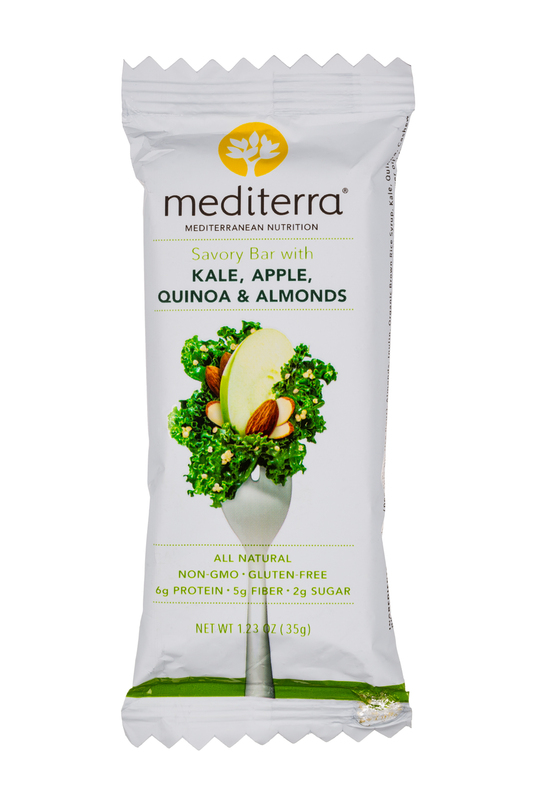 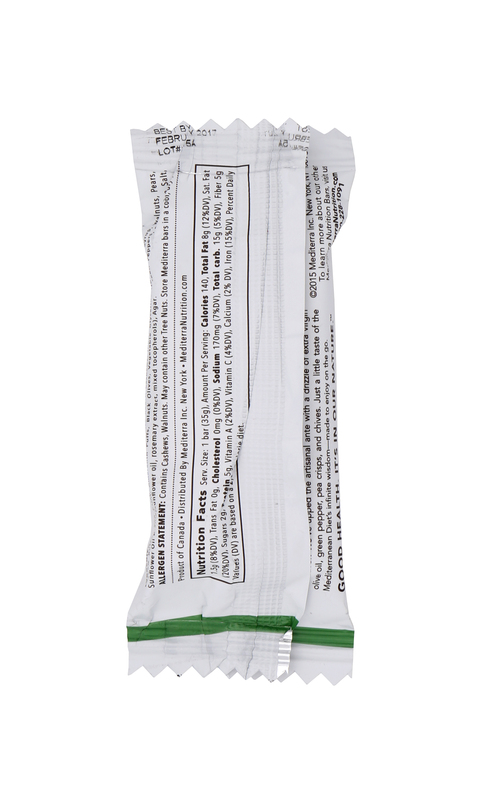 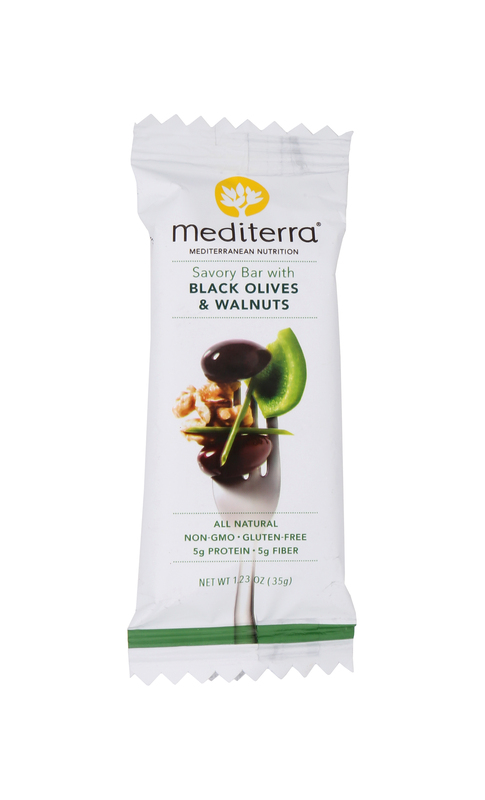 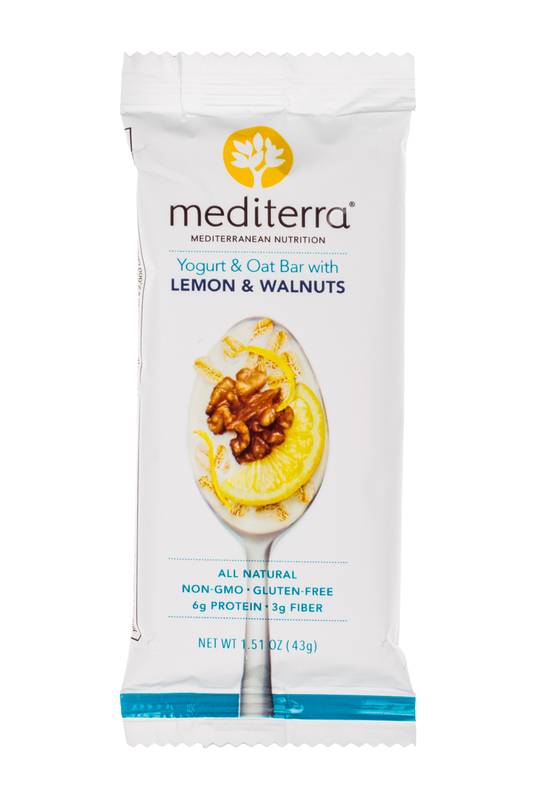 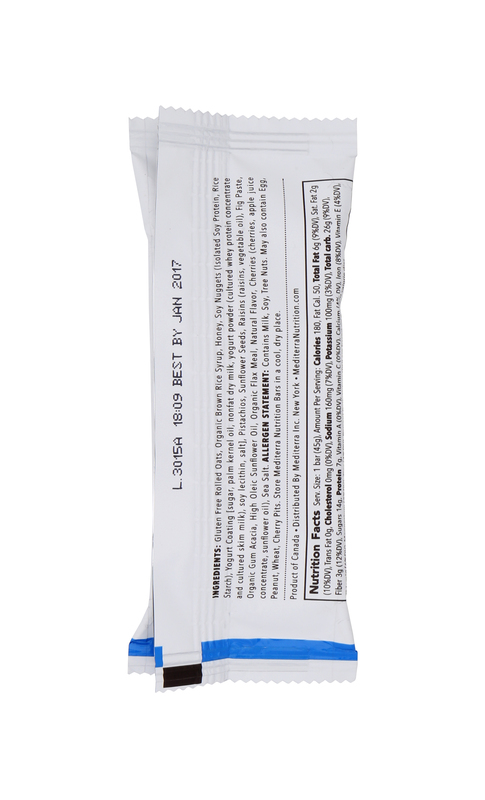 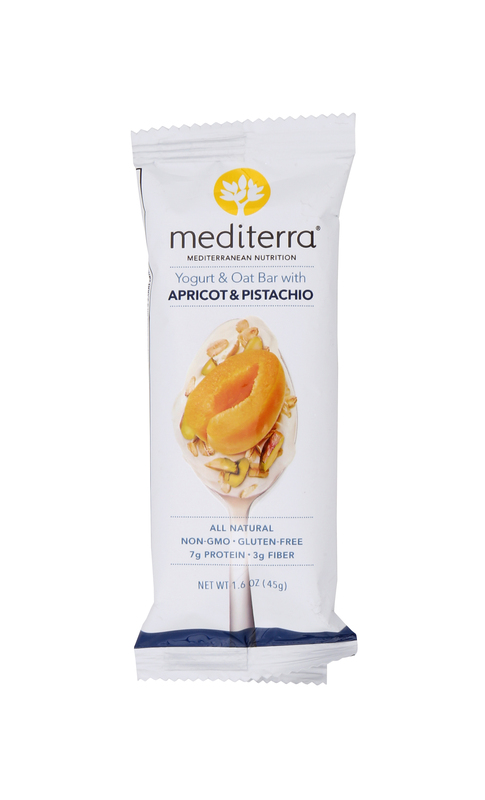 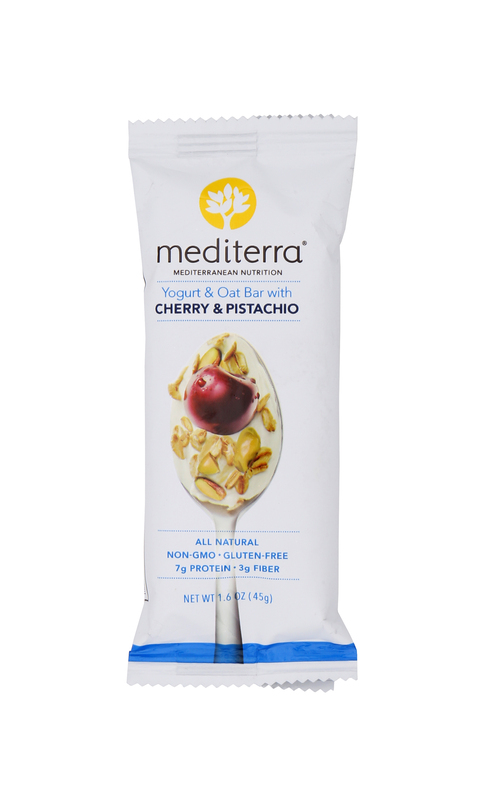 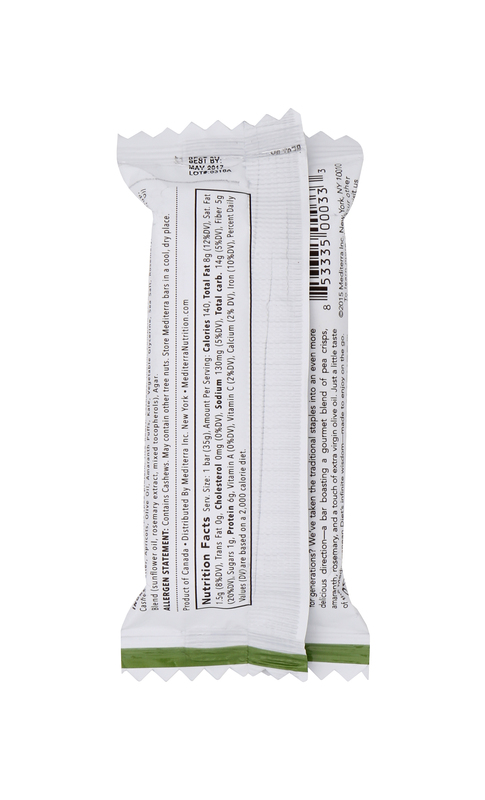 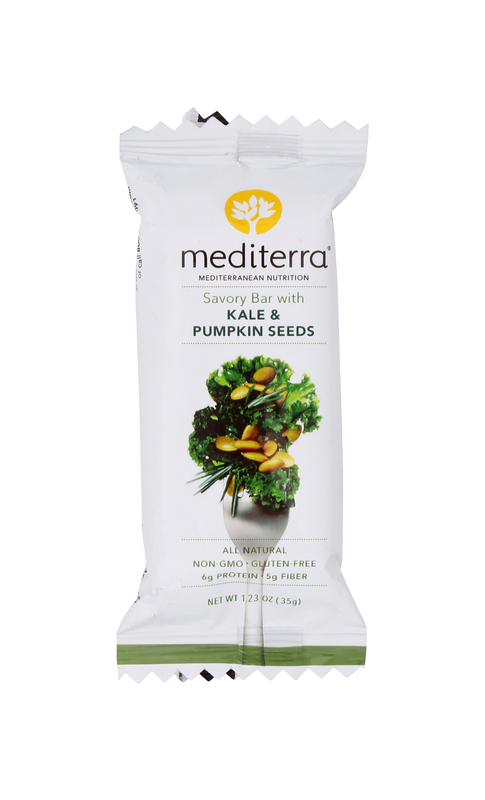 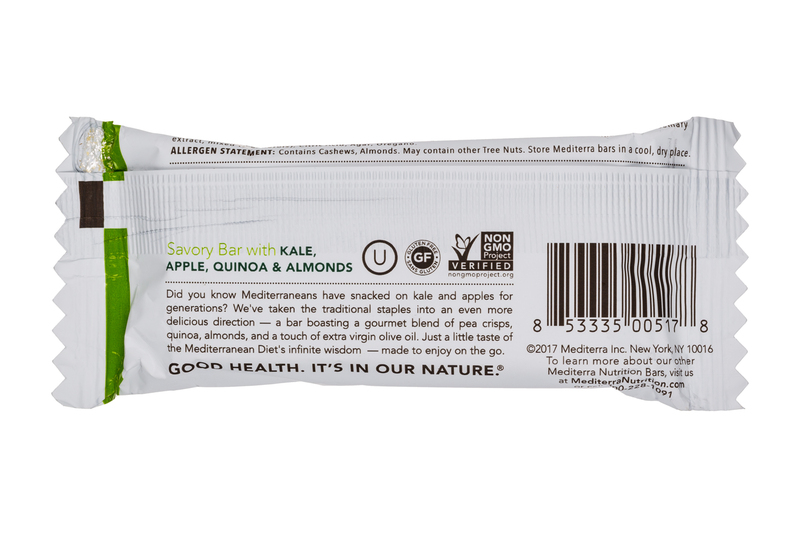 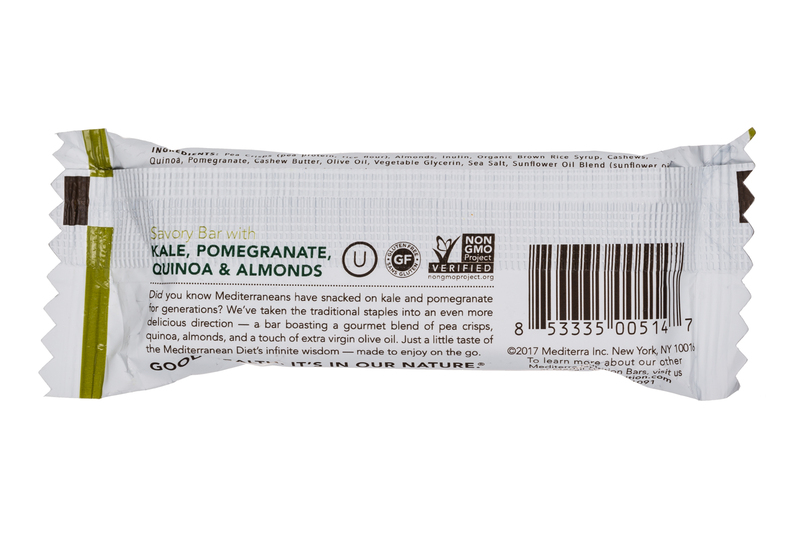 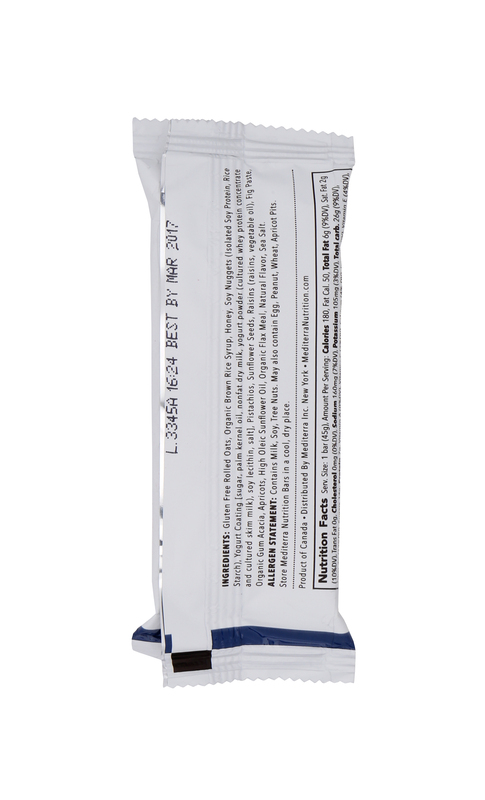 Mediterra introduces all-natural, non-gmo, and gluten-free nutrition bars inspired by the Mediterranean Diet and made to enjoy on the go. 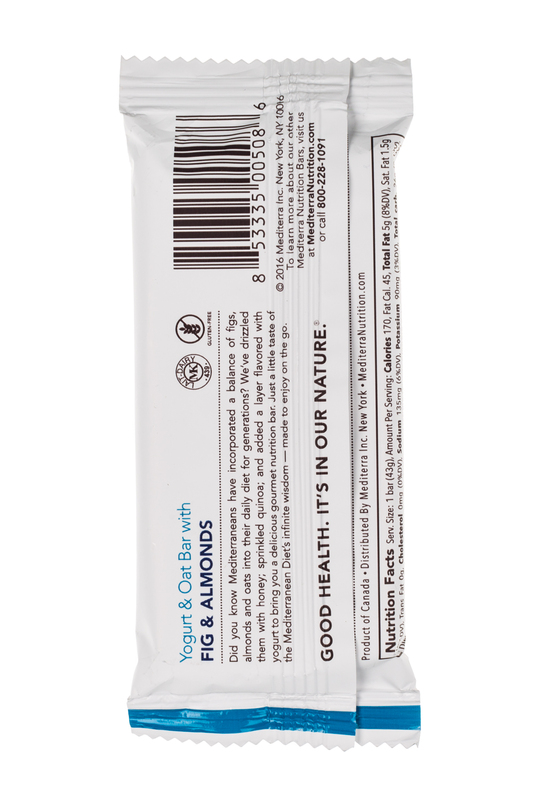 GOOD HEALTH. 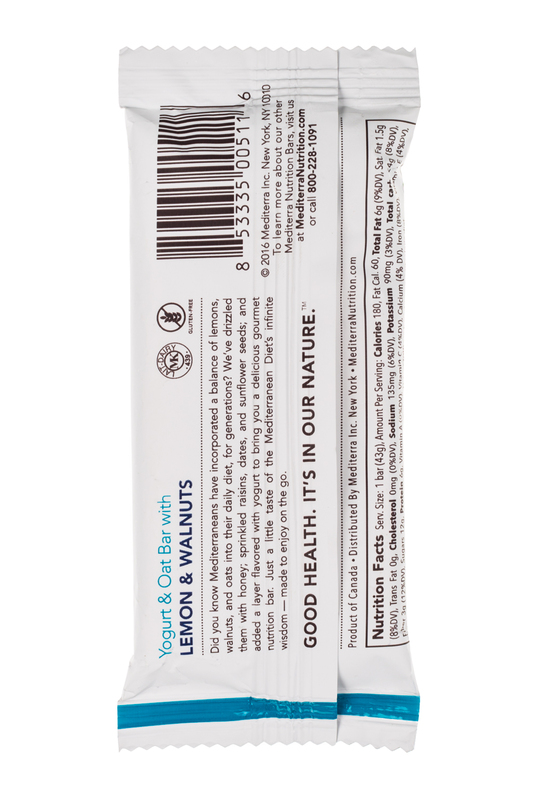 IT’S IN OUR NATURE. 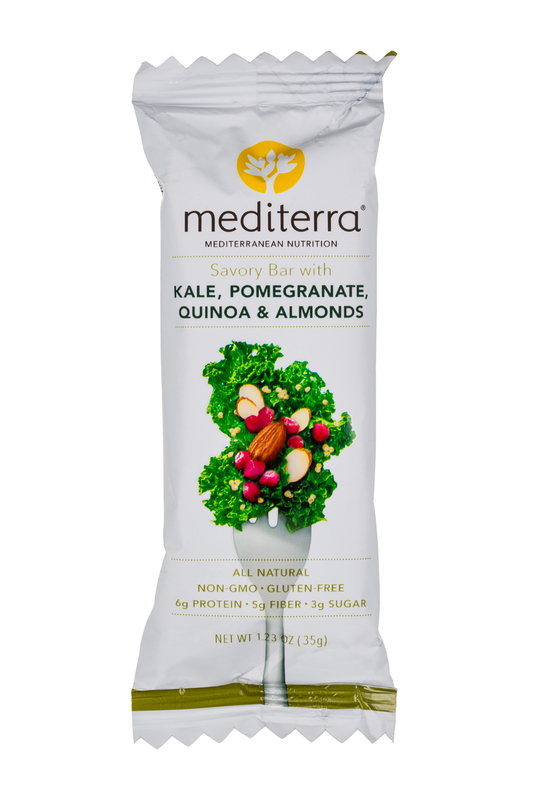 Inspired by the time-tested Mediterranean Diet, we took its all-natural ingredients; nutrient-rich fruits and vegetables, fiber-packed grains and seeds—and created a healthy option to complement the nonstop pace of modern life. 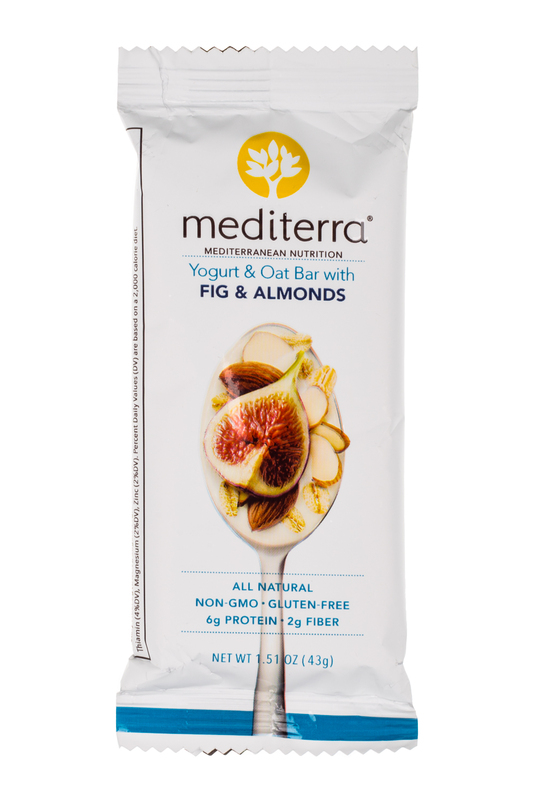 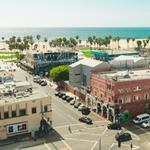 Now, whether you’re meeting or messaging, enjoying a run or running around, Mediterra serves up the nutrition your body craves, the gourmet taste you love, and the convenience your life demands.